People like being contacted by a person and as a person. Use their name in emails and send it from a person on your team. This way they will feel respected and valued. 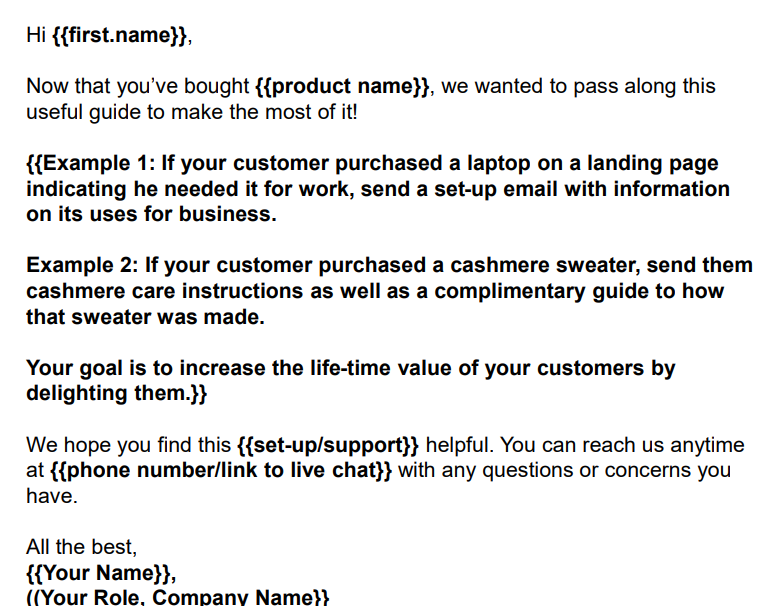 Add some other elements of personalization into the body of the text Don't use a no-reply email address, for instance since this means that you have no intention of hearing from your customers and sign your email as a person, not just as a company. Offer them things that are important to them – ask them to do surveys if you need a better understanding of their target market. Email that starts with 'Hello Allie!' is much better than an email that begins with 'Dear Customer' – if you address them by their name, they will be inclined to open that email. There are a lot of other personalization techniques that you could employ that could make your clients feel more like a part of a family. You could maybe get some tips on this from sites like Academ Advisor or Academized as they often share information on this subject. 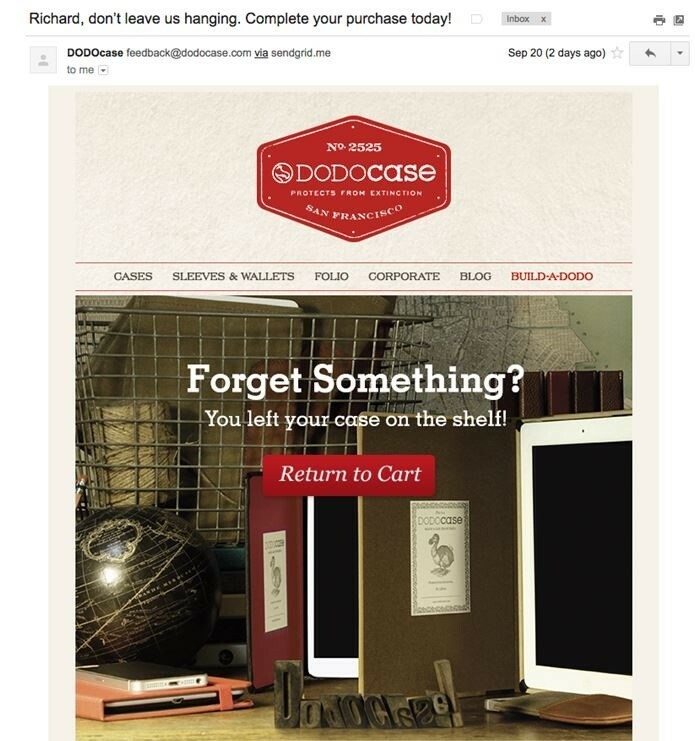 Preview text is the bit of text your clients will see after your subject line. You don't want to waste that space as it serves as a sort of an introduction to what you are talking about in the email content and a bad preview might make them leave the email unopened. 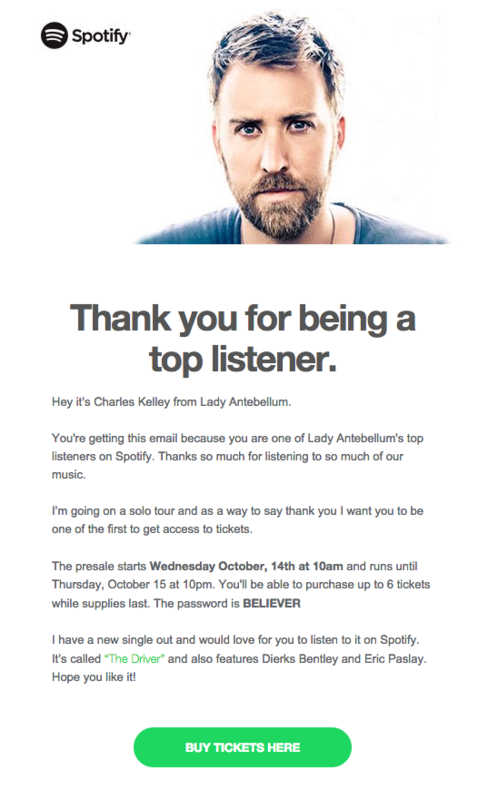 For instance, your email preview could say 'Save money with this amazing offer…' or 'Hello Justin! You have been a client…'. Which one will spark interest in your client more? Some clients will be able to see every bit of your beautifully designed email in which you invested so much time. However, some will not. All they'll see is a plain text which will annoy them and they won't even read it. This is why you need to optimize this text to be easy to read. Make sure that you have checked everything by proofreading and editing the text. 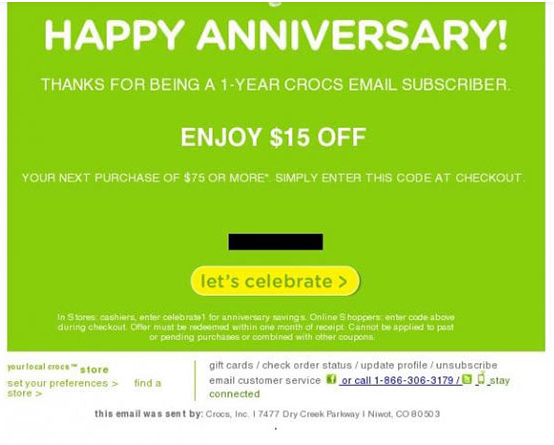 Format for these occasions, you don't want this lowering your email open rates. Make the text stand out on its own, even without the complex HTML design you have prepared. Formatting tools like Essayroo can make your text look a lot better visually. 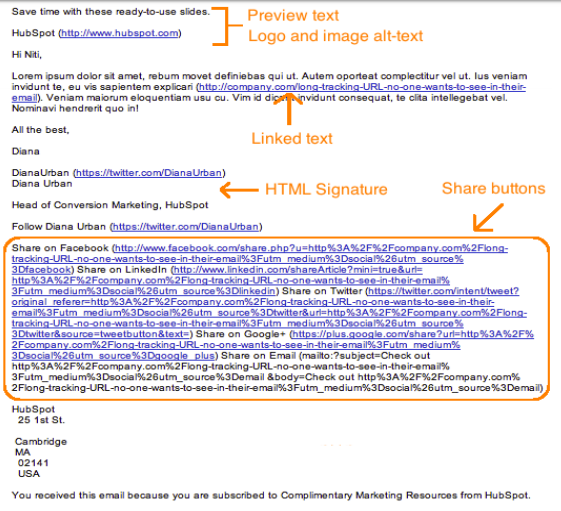 While adding as many links as possible to your email is probably your goal, it might be a good idea to put some into the images to make it less overwhelming for the client. Some people turn off images in your email by default and all of your beautifully crafted buttons and calls-to-action often go to waste. 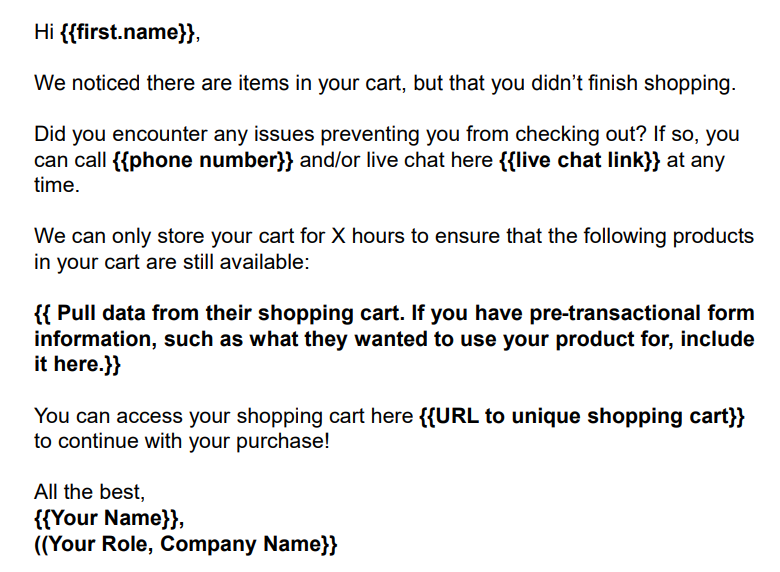 However, another problem that appears in this situation is your CTAs looking like this. Instead, add alt text to your buttons to fix the situation a bit and your buttons will look like this. People are usually too busy to read the entirety of your email and that's why you need to format it to be readable – or better yet, easy to scan. Use bold font on important bits, bullet points and several subheadings if you have a long text on your hands. Be straightforward and say the most important things in the very beginning of each email. 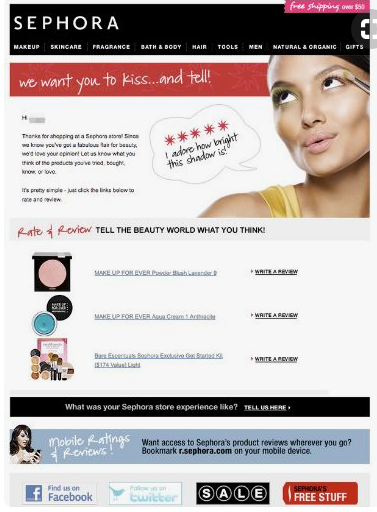 Include images, videos, special effects and anything else that will make your email easy and entertaining to read. In some cases, you could find services like StateOfWriting or Ukwritings very useful with formatting tips and guides that could improve your emails. Insert social media tags if you want your customers to engage with you more. There are two options in this case: you could add sharing buttons where your readers could just click on the link and your email would be shared on their page or you could add follow social media buttons which would prompt them to add you on social media platforms. This is another great feature if you want to make sharing easier for your customers. People are often too lazy to copy the link or a bit of text, so you could eliminate that by adding 'click to tweet' feature on a few spots in your email. Click To Tweet is a free custom link generator that can help you with this. ' This way, you'll have much better chances of your content being shared. Try to always offer usefulness in your emails as well, to have a better chance of your email being shared with their friends and family. Entertaining emails often end up on social media as an image as well, so you could utilize that too.' Says Anita Yazzie, Ecommerce Marketer at Oxessays and Bigassignments. Customer retention should be one of your top goals. 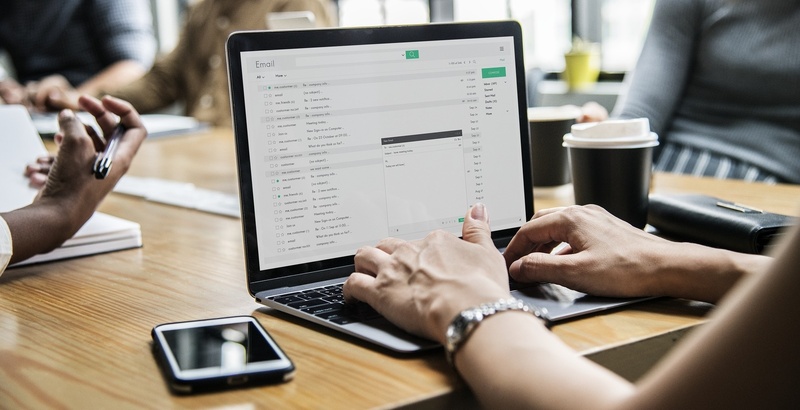 Once you have acquired a lead, retaining it is easy with these tips on how to optimize your emails and these templates and examples of good practices in email marketing. Freddie Tubbs is a digital marketing strategist at Paper Fellows. 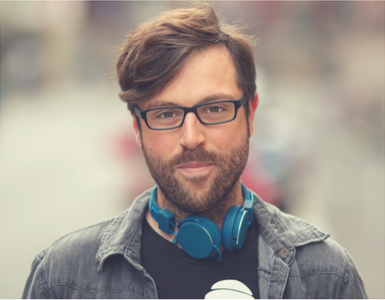 He also regularly contributes article to The Vault and Nozbe magazine, and works as a part-time content editor at Australian Help and Australian Reviewer blogs.